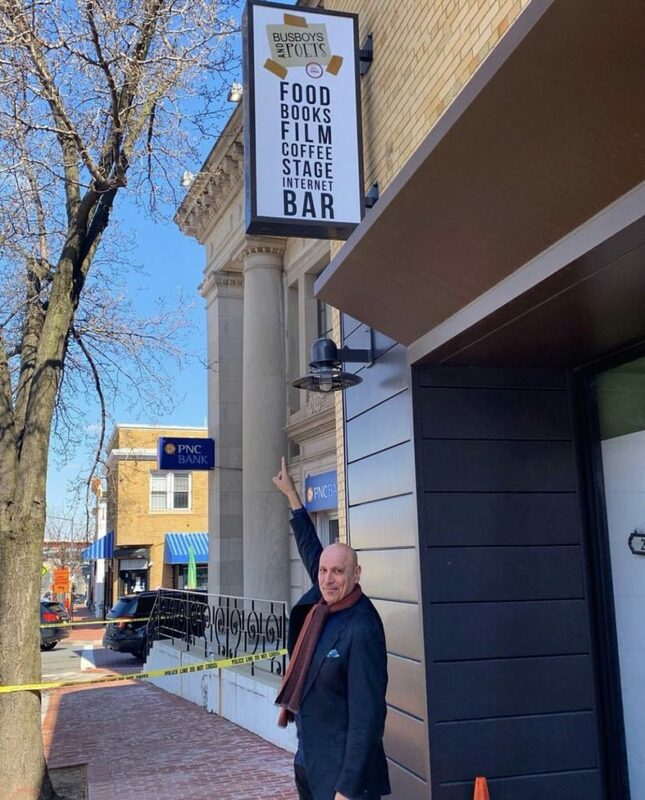 Busboys and Poets Grand Opening Anacostia Location March 12th! 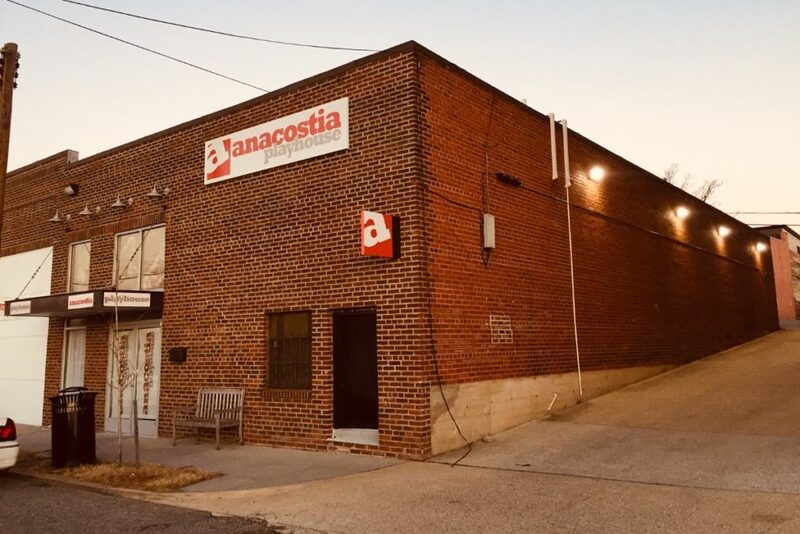 “Today, December 26th, the day after Christmas, our friends at the Anacostia Playhouse came to work and discovered they had been robbed. 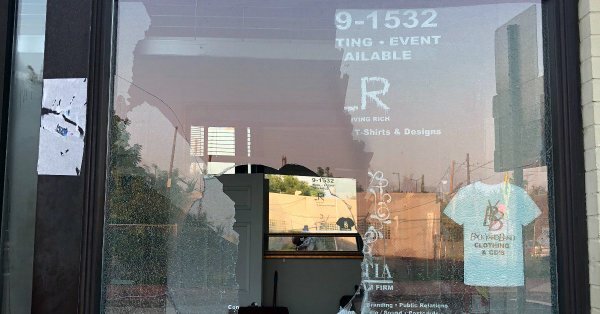 Thieves broke in and stole several laptops and computers, a tablet, box office cash, blank checks and credit cards (which they quickly used to make unauthorized purchases). 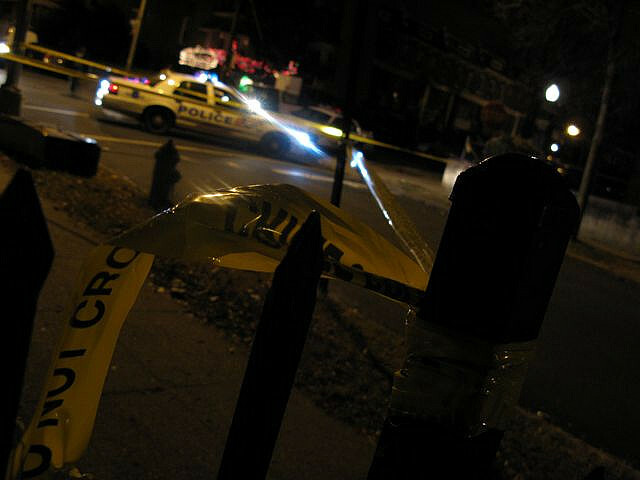 As if that wasn’t bad enough, the robbers used a crowbar and broke into locked cupboards and filing cabinets. 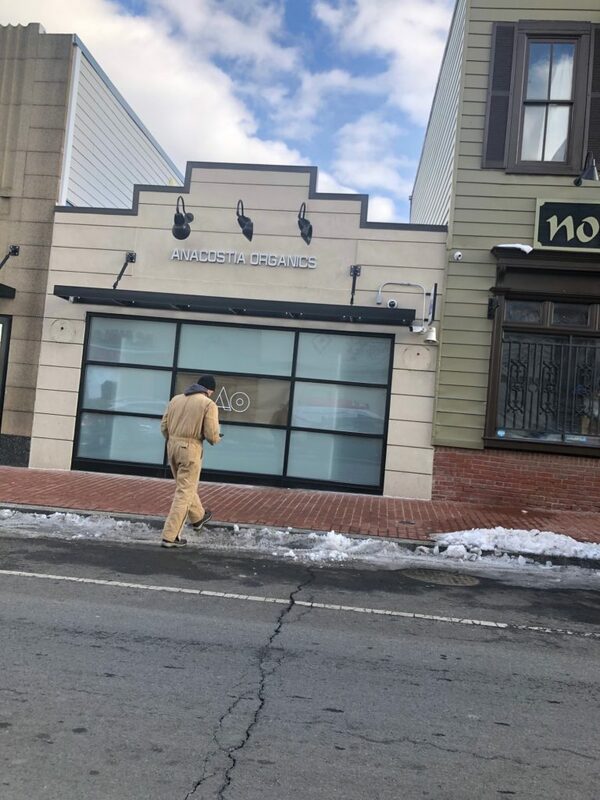 “Around 6pm this morning a naked woman screeming homophbic gestures threw a brick through the Check It store and community center double pain window and door. This is devastating because if the insurance pays for it there will be a huge increase because of the stores location. 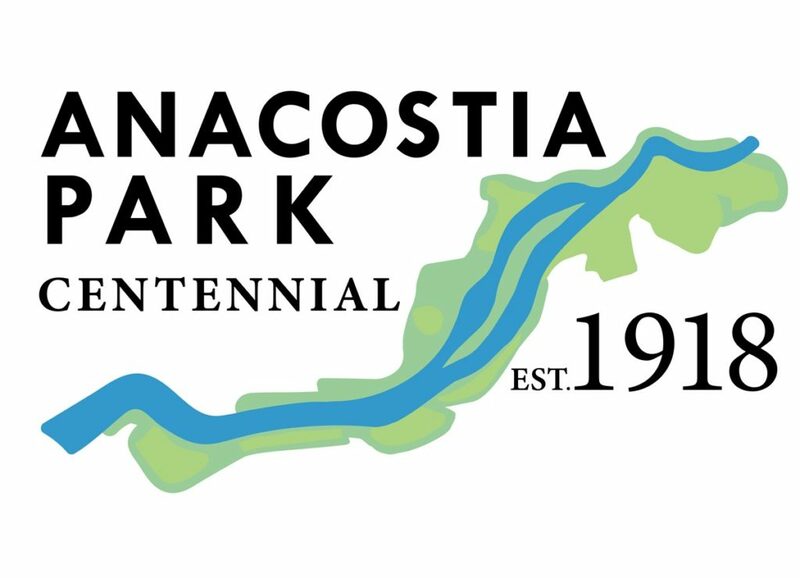 “As part of a three-year effort to revitalize Anacostia Park, the National Park Foundation announced today a $861,000 grant to support the park’s efforts to expand relationships with local businesses and government agencies. 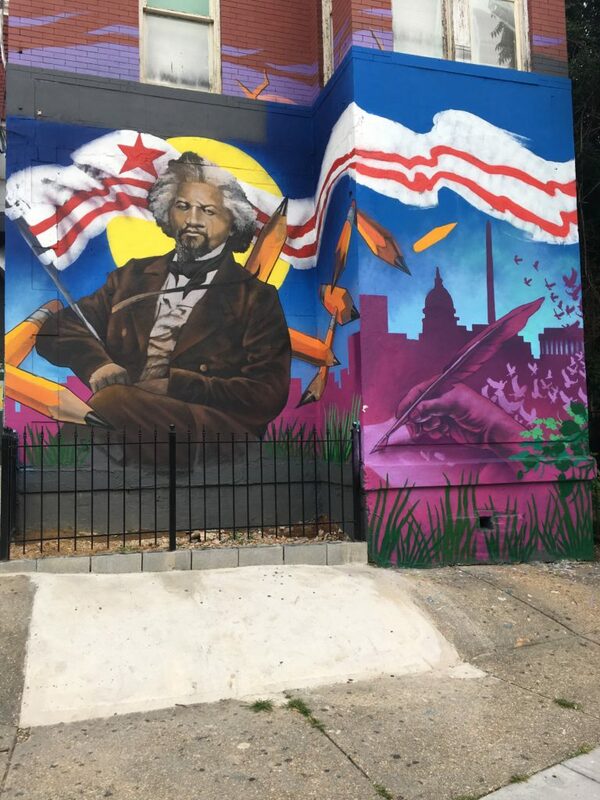 The grant will help the park strengthen philanthropic ties and encourage people to enjoy the unique recreational and educational activities in Anacostia Park. 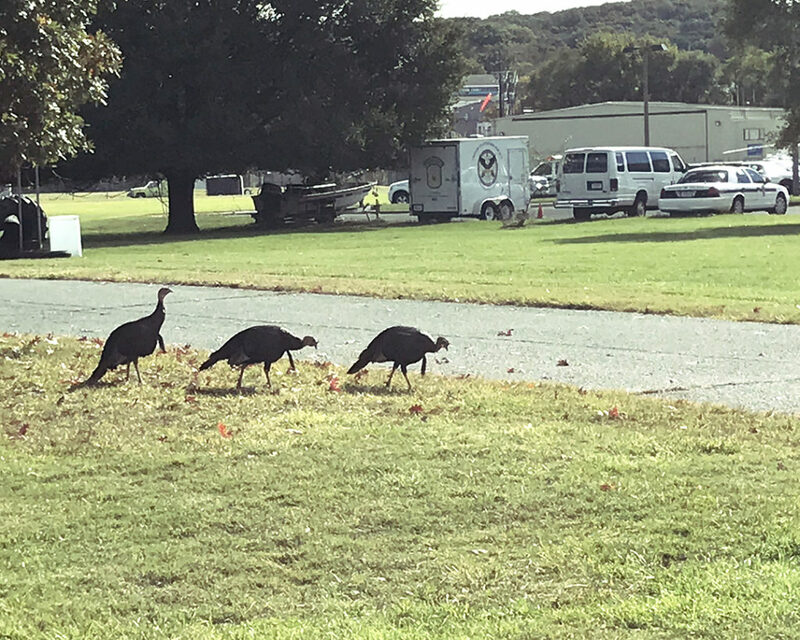 This column in written by Randy LiVorsi, of the District Residential Group. A DC resident for 16 years, he is licensed in DC and VA. Randy holds a Masters in Organizational Management and Development and is a certified project manager with a current PMP. Each month he will dig into all things DC area real estate. He is also a General in the KISS Army, so get ready to rock and real estate all night, and party every day! With so many cranes across D.C., and the incredible amount of real estate development and opportunities happening, let’s dig into the 20020 zip code (Historic Anacostia, Hill Crest, Randle Heights and many others). We’ll see what’s there, what’s coming and how these developments are driving factors influencing that market. If you’ve been or are considering purchasing, this should provide timely, valuable information. For 20020 sellers, this is pertinent information that affects the value of your home. Uniontown Bar and Grill plus other restaurants along MLK are showing that small local businesses can open and thrive. Hive 2.0, a small business incubator, acts as home base for more than 55 entrepreneurs, and a lively arts district gives this area an established lively culture and strong base. What’s coming will supercharge the area. Let’s take a look. Announced in 2014 and being built on the old pillars of the 11th St. Bridge, this expansive ‘bridge park’ will be roughly the size of 3 football fields placed back to back spanning the Anacostia River (connecting Wards 6 and Wards 7 & 8). 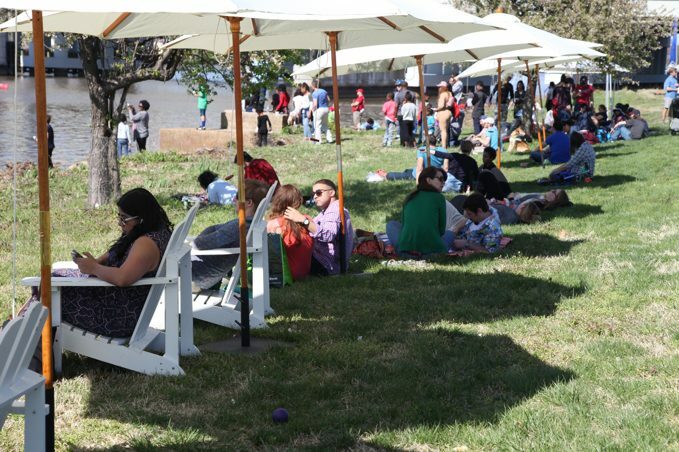 D.C.’s first ‘elevated public park’ this ambitious project is intended to be a green space used for residents on both sides of the river to explore healthy recreation, environmental education, entertainment (yes, concerts on a bridge ABOVE the river) and a shared platform for the arts. Similar to the High Line in NYC, this is a green initiative repurposing the pylons with what looks to be a spectacular pedestrian park bridge. Although located in adjacent zip code 20032, this project will bring benefits to not just its home zip, but the southern part of 20020. 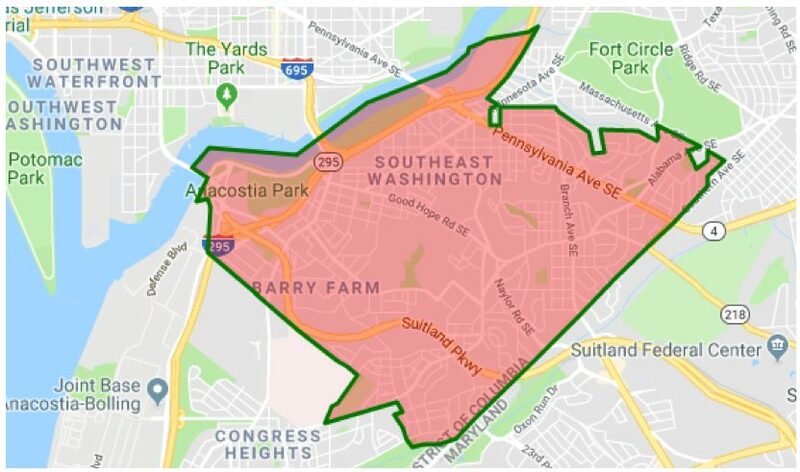 “DC Department of Parks and Recreation (DPR) has partnered with LimeBike for an exciting and unique series of FITDC bike rides through a few parks East of the River in Washington, D.C. with #BiketheDistrict: Petals & Pedals. The morning of each event, LimeBike pulls up at a DPR recreation center with a truckload of the fluorescent colored smart-bicycles for riders to use. 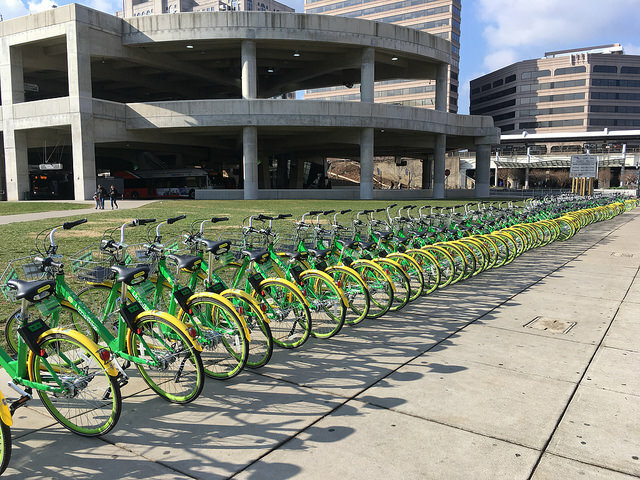 LimeBike provides free access to their bikes for the day as well as free helmets for those in need. At the end of the 4-6 mile trek, bicyclists can leave the bike at the recreation center or leave the dockless bike wherever else they decide to go that day. Participants can alsoinstead bring their personal bikes to ride. The kick-off event, held on March 31, brought riders to Kenilworth Recreation Center for a 6 mile ride through the scenic Anacostia Trial and Kenilworth Aquatic Gardens to the Bladensburg Waterfront in Maryland and back. The riders were split into groups from beginner, moderate to advanced paced riders with bike pacers leading each group.